During the cold winter months it is easy for us to slip into bad eating habits. The cold weather brings about a sense of wanting to be cozy and warm under a blanket or sat in front of a heater or fireplace, which can lead to wanting to eat easy comfort food. However, winter is a time to keep on top of good nutrition and healthy habits to help keep us in top shape and to prevent and combat colds and flus that are frequent during this time of year. Even though it may be cold and wet, drinking water is still a vital part of staying healthy throughout the year, so make sure you get those 8 glasses of water a day into your system. It is also vital to get enough nutrients from fruit and vegetables into your system, not only for daily health, but for boosted immunity to help fight those nasty viruses and colds. Easy meals such as vegetable rich soups and casseroles can help boost immunity during the winter months, as well as keeping you healthy and in shape. 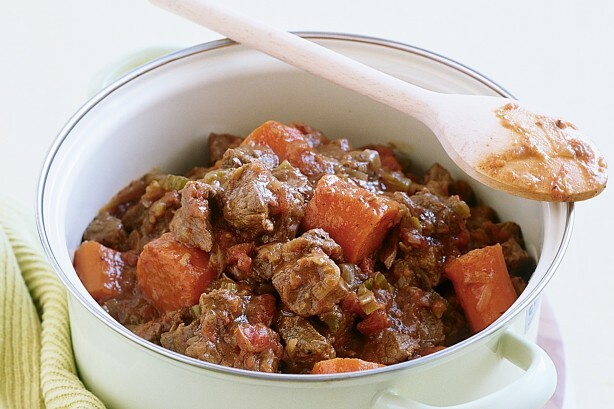 If you are stuck for ideas on how to make a healthy winter meal try this recipe for pumpkin soup or beef casserole. Follow these few tips and your body will love you during the winter months.